This special dutch tasting is also available with no-meat, no-fish, vegetarian or vegan. 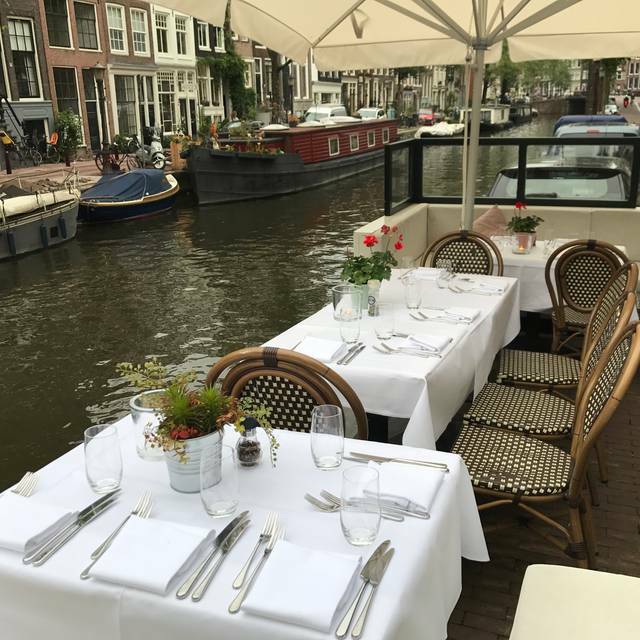 Beautiful restaurant right on a canal. A movie was being made outside near the canal when we arrived. The owner and chef was very welcoming. We had very attentive service.The food was excellent. We had the tasting menu. It was just the right amount of food. We would definitely go back. Poor from start to finish. Left after 3 courses. No menus for 35 minutes. Utterly tasteless food (difficult to make anchovy and chicory tasteless!). Get a sense that it was once great, but that was long ago, and coasting on pretending it’s fine dining ever since. The best meal we had in Amsterdam. The food was artfully presented and utilized traditional Dutch food elements in a way that was both inventive and unique. Two highlights of the Dutch tasting menu were the mackerel with a pickle sorbet. The combination was sublime. I am neither a huge mackerel or pickle fan and this dish converted me. The other was a cappuccino soup made of onions with a cheese foam on top. OMG. The meats were equally as delightful. The venison tartar was so tender and the goose dish had my husband announcing I needed to learn to cook goose! I HIGHLY recommend this restaurant. Not only was the food tremendous, but the owner/chef as delightful. Fantastic meal, with an attentive owner. We were recommended the tasting menu, which is definitely the way to go. 7 courses of excellence! Initially our waiter pushed the prix fixe menu but we wanted à la carte. On of us had serious food allergies and they went above and beyond to accommodate. 2 of us had the beef and one the red bass. Excellent! the service was very inattentive. Had to ask multiple times for more water and went without any for the later half of the meal. Most of our request had to be asked multiple times before they were granted. Had to get up and ask for a fork at one point because mine was take away with the previous course and a new one was not delivered with the next. the waitress never stopped by the table to check we had to flag her down for everything and they were not busy at all. overall very sub par experience especially for the price. The food however was decent, so that was the only bright spot of the evening. Definitely not worth the price though. 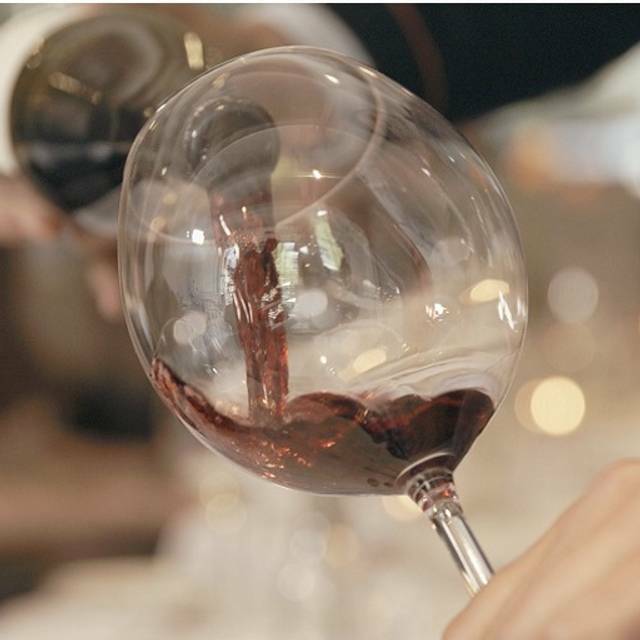 De vega kaart was goed, wel wat aan de prijs - relatief weinig keus uit wijnen die tevens ook al snel richting 45/50 per de fles schieten - verder wordt er in het menu een drankje aangeboden bij het dessert (ober komt met 2 glazen en de fles naar de tafel lopen) en na specifiek vragen geeft hij aan dat dit bij het menu hoort en vervolgens staat het wel op de rekening voor €16!! Nadat de ober zijn verontschuldiging heeft aangeboden gaat hij gewoon door met afrekening zonder oplossing aan te bieden...beetje onhandig allemaal! ala met al wat stijfjes, maar wel vriendelijk en het vega menu was lekker, niet bijzonder. a truly wonderful memorable evening in this gem in de Amsterdam Jordaan. 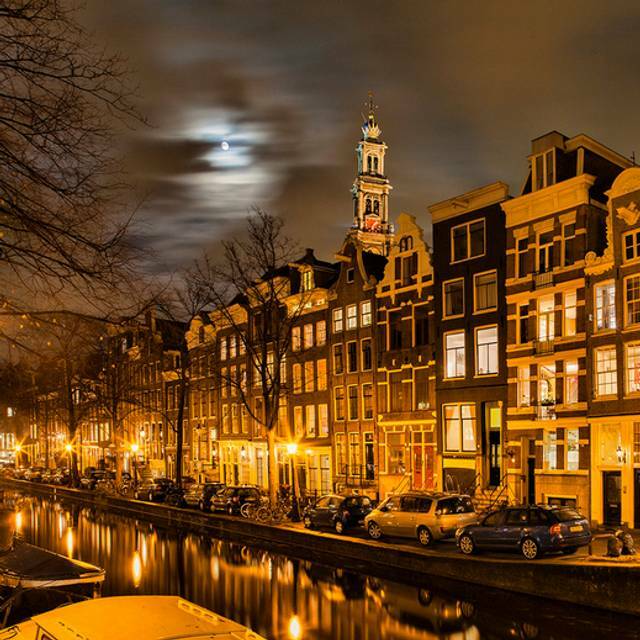 Authentic Amsterdam experience, situated in a picturesque canal house in the Jordaan.